Eight first-generation college students share their stories. The College of Education produced a documentary that struck a national chord with teachers and academic advisors who are encouraging students to attend college. 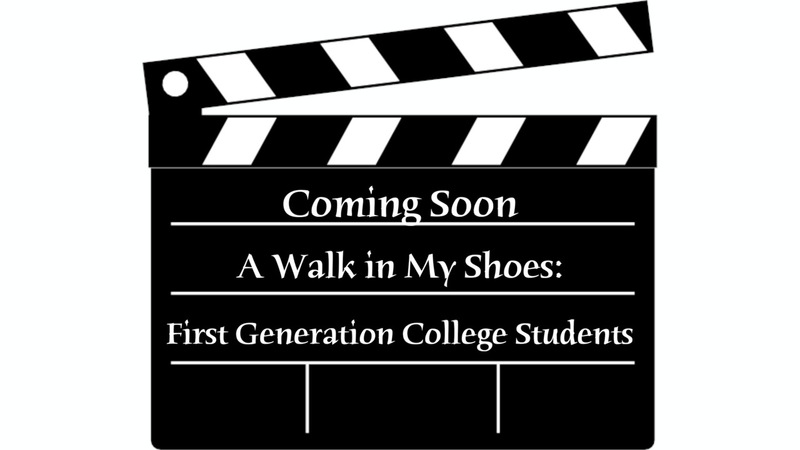 Five preservice teachers and three successful alumni share their journeys to college in “A Walk in My Shoes: First-Generation College Students.” The documentary premiered on campus on Nov. 4 to a capacity crowd as well as viewers who joined via live stream. First Lady Michelle Obama watched the film’s trailer on Upworthy.com then blogged about her experiences as a first-generation student, which sparked more than 50,000 views. A Webpage containing each person’s story and an advice section is available so teachers, advisors and counselors can personalize the message for students. Dean Debbie Mercer commissioned the project after learning more than one-third of the college’s undergraduate students were first-generation college students. 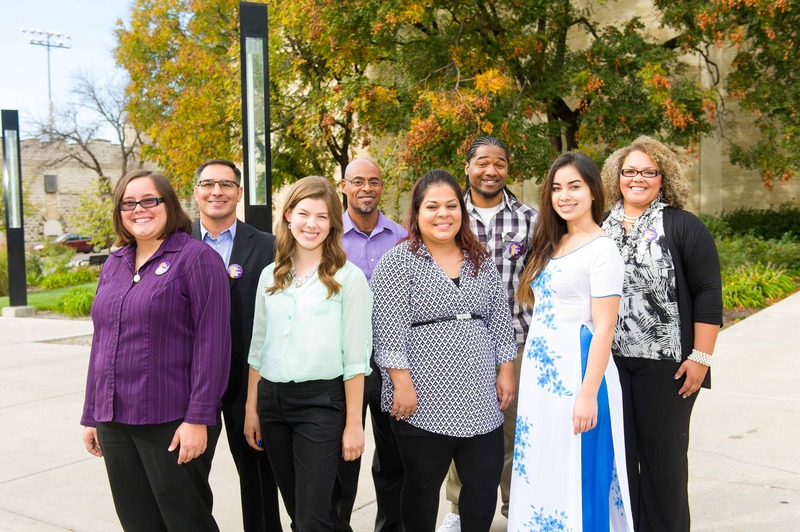 Forty percent of K-State’s undergraduate students are first-generation college students, and 70 percent of K-State Salina undergraduate students are first generation. Join us for the documentary’s premiere on Nov. 4. The College of Education will premiere its next documentary this fall, and the subject matter touches more than one-third of the college’s student body. “A Walk in My Shoes: First Generation College Students” will premiere on Nov. 4, and the film covers five students and three alumni living in communities from Garden City to Kansas City. Rusty Earl, the college’s videographer, traveled to each participant’s hometown to capture their life, their journey to K-State, and their lives after graduation. To learn more about this project, please follow the College of Education on Twitter. Stay tuned for details about when the film will be available on the college’s YouTube channel.